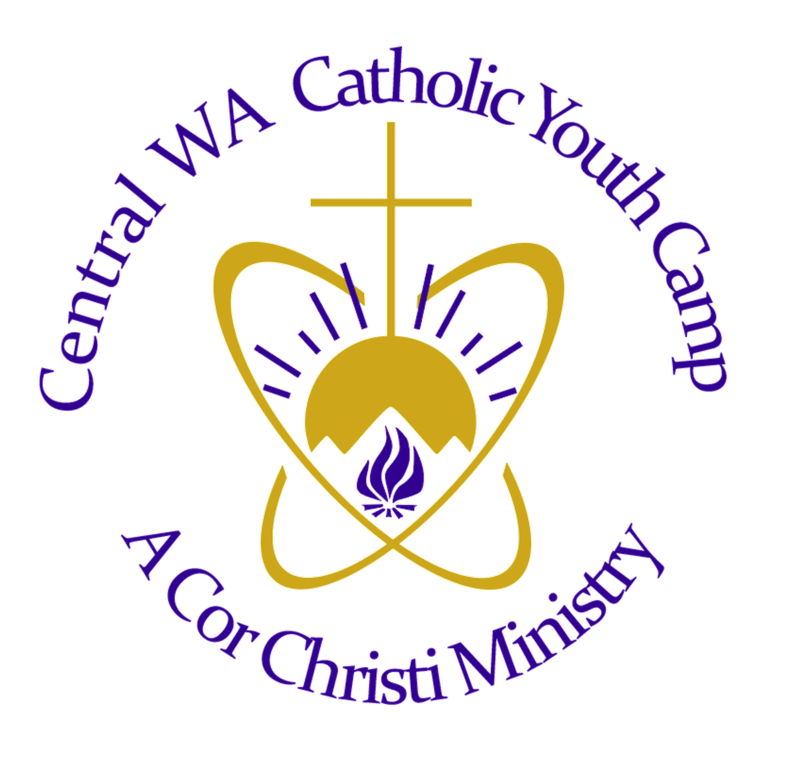 Central Washington Catholic Youth Camp - L.I.T.E. Students participating in "Leaders in Training Eternal" are refereed to as a L.I.T.E. This is a program for junior and seniors in high school who want to be Junior Counselors. They help aid and facilitate their small groups all while building leadership skills. 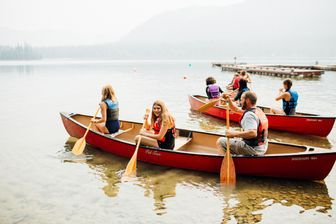 Many LITES will become Counselors after their time as a camper. Applications must be received by May 15, 2019.